Do you like winter sports? 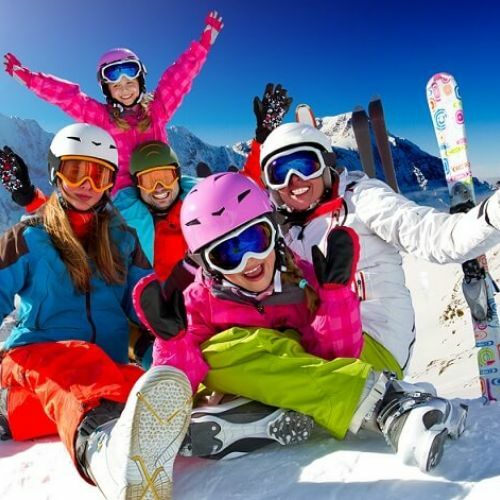 San Martino offers its guests lots of leisure activities ranging from traditional downhill skiing and cross-country skiing to “telemark”, an ancient sport that has just recently become all the rage again, and for the most daring, snowboarding! And if you want to enjoy a more restful holiday you can choose the relaxing outings on the “craspe”, the typical snowshoes for wonderful walks amidst the beautiful, unadulterated, natural surroundings. San Martino offers 24 ski/chair-lifts that have all been recently renovated and over 60 km ski runs and cross-country skiing routes suitable for both beginners and expert skiers. All this is located just a few minutes away from the centre, as well as 2 snow parks specifically designed for snowboarders.